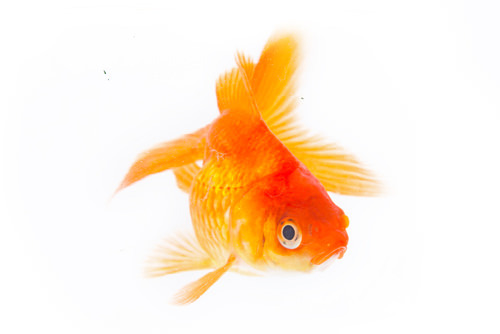 The most common pet for young children, goldfish can be a fun and lovely pet to keep. Kids enjoy feeding fish and watching them eat, but should be warned not to overfeed. Overfeeding has often been the demise of pet fish, so take time to explain the feeding schedule to young kids. A decent sized bowl is required and kids will love choosing the different colored rocks for the bottom as well as any plants or accessories. To keep those fish healthy, make sure to show kids how to clean the bowl properly.